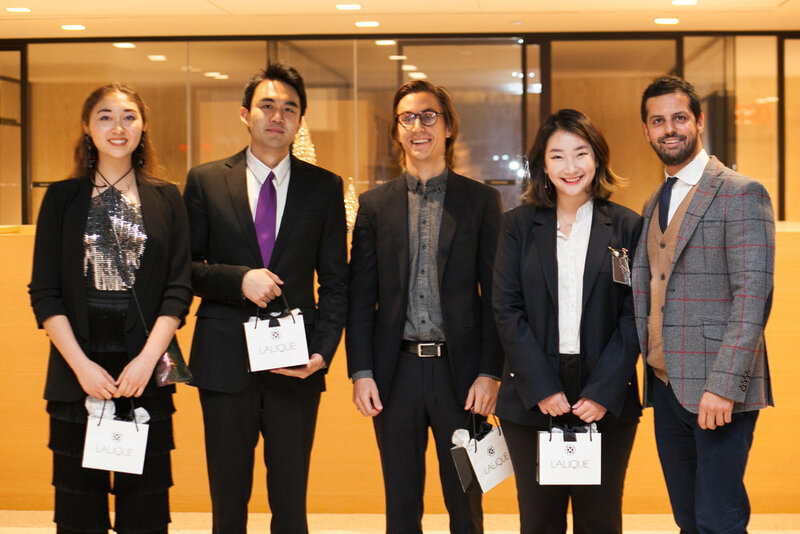 Students from the Columbia Business School and Parsons School of Design unveiled their own innovative solutions to projects submitted by some of the world’s finest luxury goods companies. The presentations marked the culmination of a semester-long seminar entitled “Design and Marketing of Luxury Products”, where students worked directly with senior executives to answer a series of assignments given by this semester’s participating companies: Cartier, CHANEL, Mr&Mrs Italy, LALIQUE and Remy Cointreau. In this course designed by Professor Ketty Maisonrouge, Adjunct Professor at Columbia Business School, and taught alongside Parsons Design and Management faculty, Assistant Professors Jessica Corr and Wendy Fok, students worked together to create design solutions and marketing models that appeal to today’s consumer and they revealed their visions and answers to the case studies submitted by the companies. 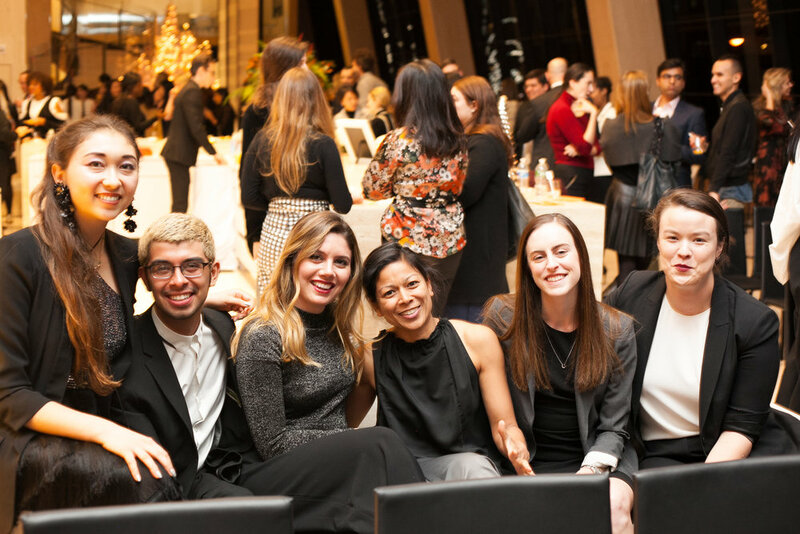 The Luxury Education Foundation also announced the recipients of the 2017 LEF Scholarship: Noah Castelo and Travis Tae Oh from Columbia Business School Alice Mueller and Somin "Siah" Seong from Parsons School of Design. The LEF Scholarships program was established to provide annual scholarships to students at Columbia Business School and Parsons who exhibit an extraordinary level of leadership and innovation in their work, and whose accomplishments are a testament to their commitment and talent in their fields. The Luxury Education Foundation is a U.S. not-for-profit organization focusing its efforts on educational programs such as the Columbia Business School/Parsons School of Design interdisciplinary course. This unique collaborative program fosters a better understanding of the significant role that each field plays in the success of luxury brands.